Terrific song and performance with intriguing, thought-provoking lyrics. Your vocal approach is perfect for this urgent, story-telling style. I love the clarity of your diction too. When the words are worth hearing, it’s great to be able to hear them! Your generous use of vibrato only adds to the overall sense of urgency and your pitch is dead-on. Nice! With a song as good as ‘City of Fire’, I’d love to see you perform this in an evocative setting, anyplace but your bedroom. A rehearsal studio or outdoors with a brick wall or tall buildings in the background would be inexpensive and effective. Even if you’re singing to a recorded track, matching a background to the song would be the most effective next step. 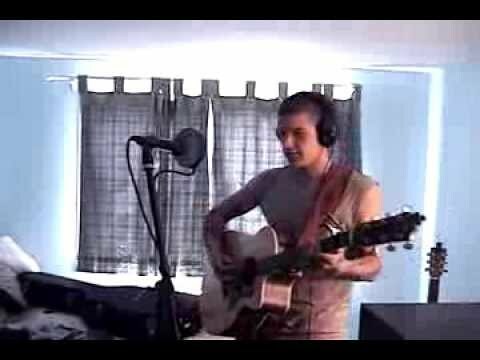 I am a singer/songwriter from Pittsburgh, PA.